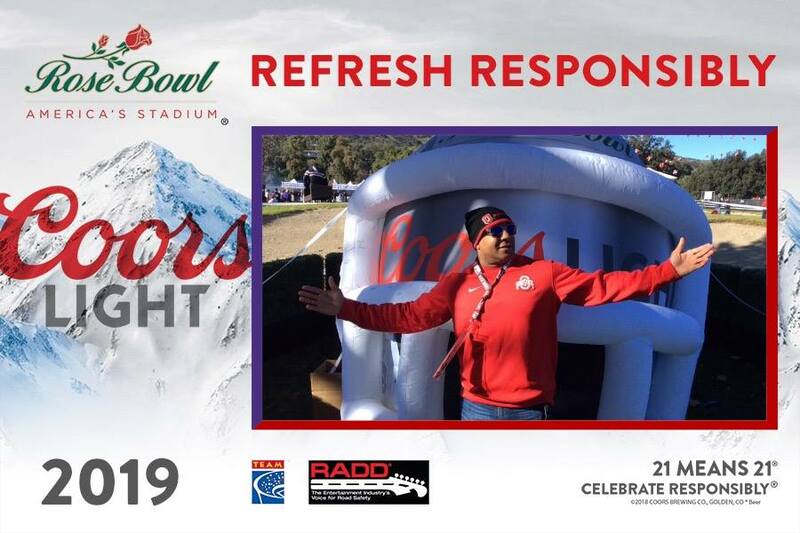 RADD ® – The Entertainment Industry’s Voice for Road Safety – kicked off the New Year by partnering with Coor’s Light for an activation at the 2019 Rose Bowl. 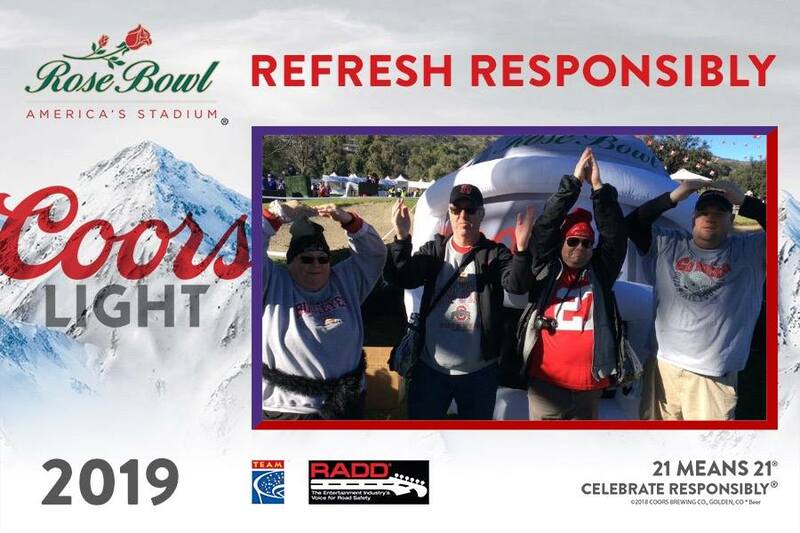 Fans posed for a photo in front of a branded larger-than-life football helmet, where they signed a pledge to drive responsibly. 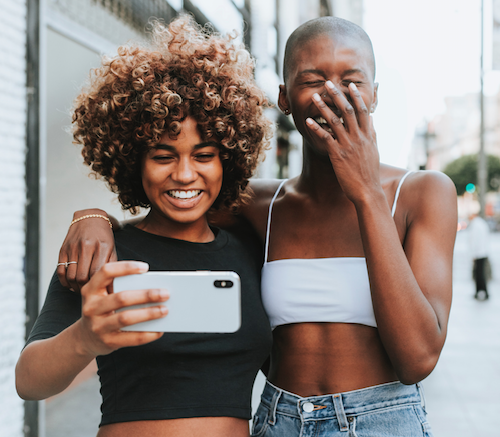 Event attendees were also given a $10 off voucher for a future Uber ride after texting PLAN to 90464.